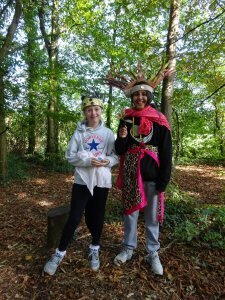 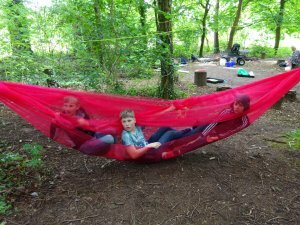 Duffryn Community Link as one of the four partners is committed to supporting the Woodland Routes to Wellbeing Project. 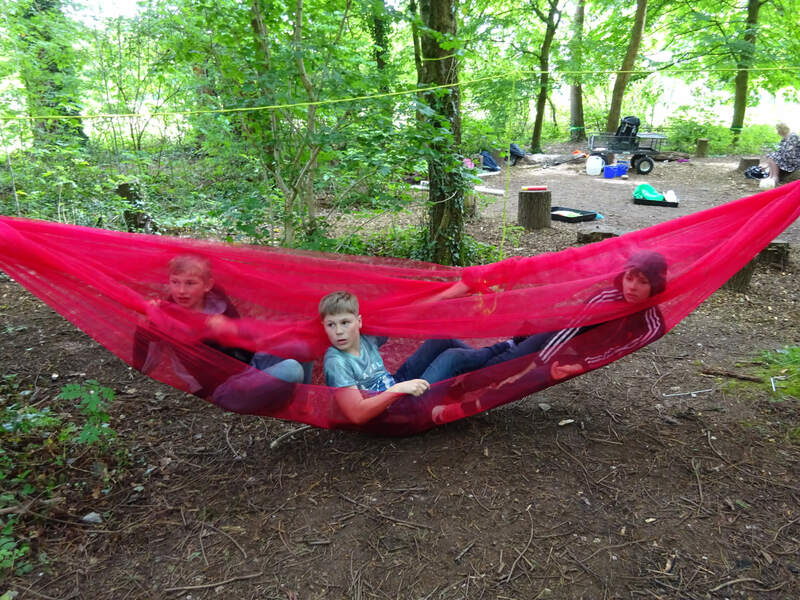 As a partner on the Woodland Routes to Wellbeing project, Duffryn Community Link will be providing FREE outdoor play sessions. 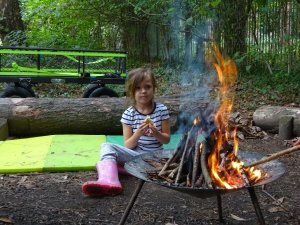 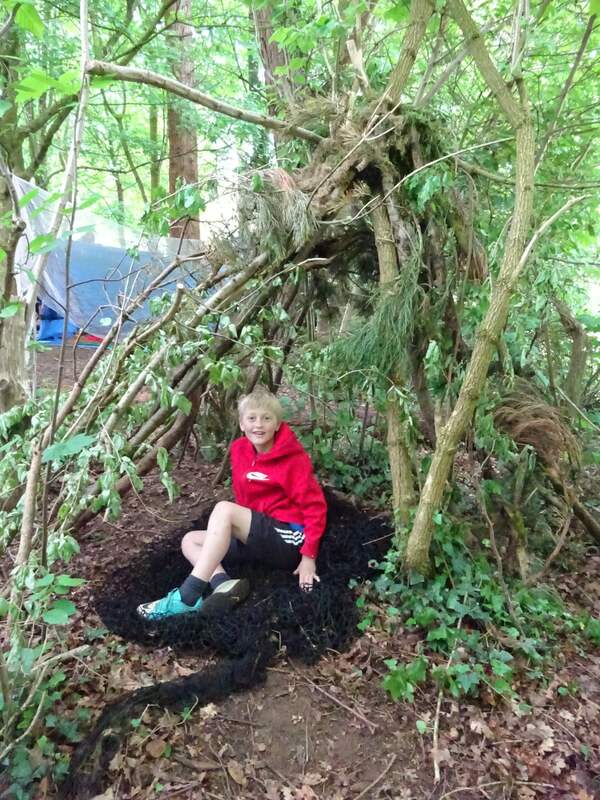 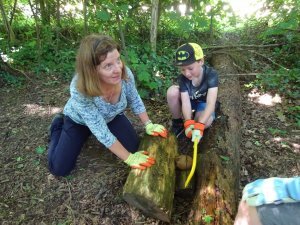 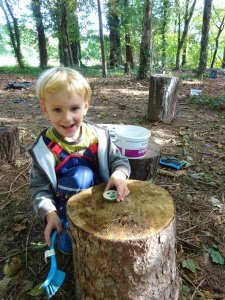 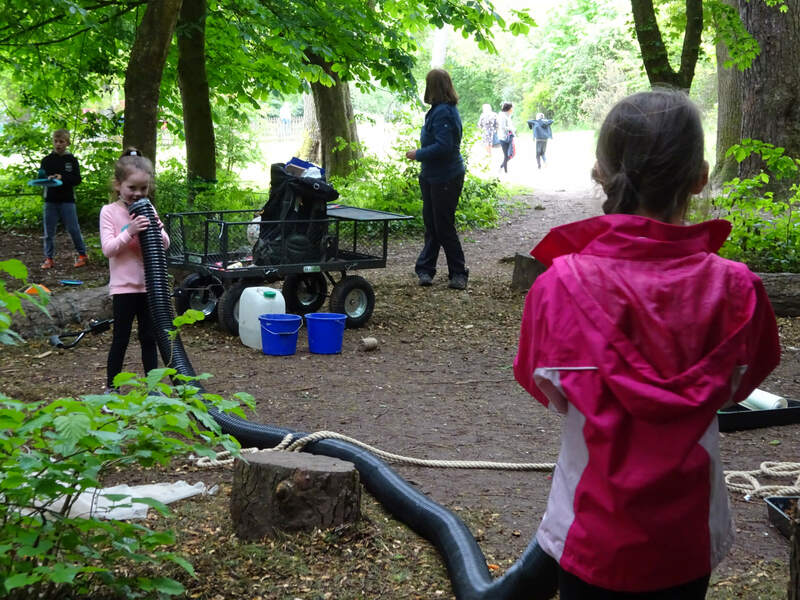 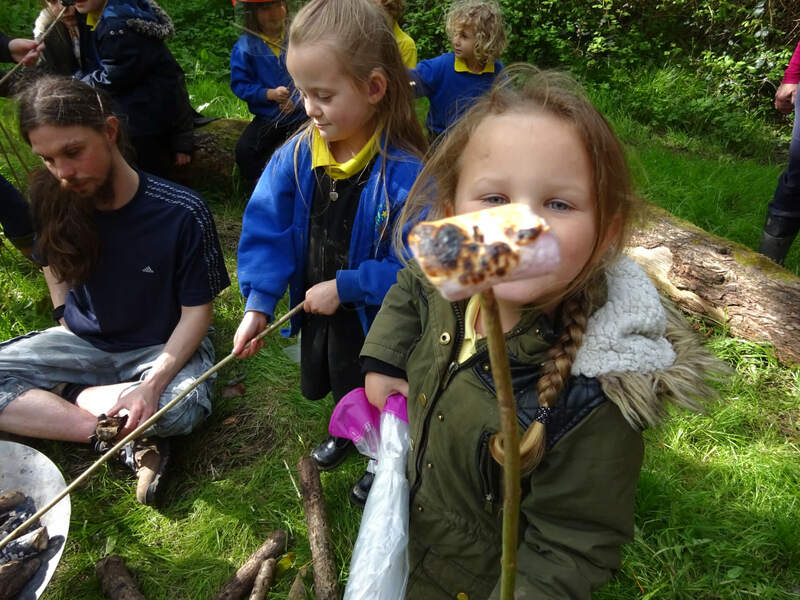 These will run all year round and aim to encourage local children and families to make more of their environment, be given the opportunity and the freedom to play outdoors and to create some amazing memories at the same time. 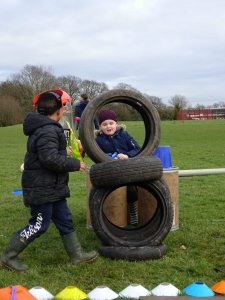 The Play Ranger team delivers open access play sessions in the Duffryn area and at Tredegar House Park every week. These are aimed at children aged 4-14. Open access play provision provides staffed play opportunities for children in the absence of their parents. 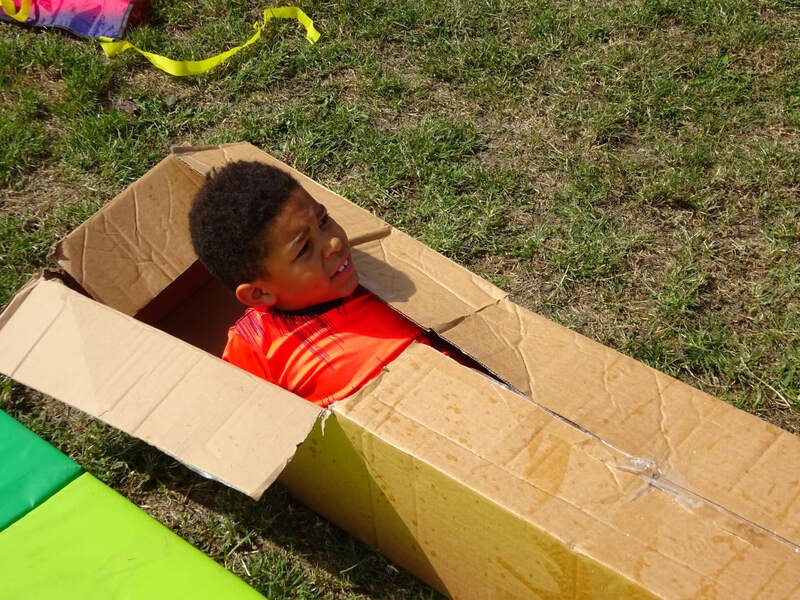 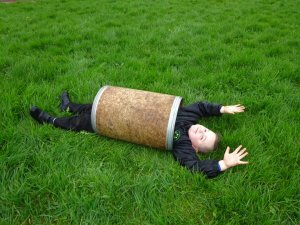 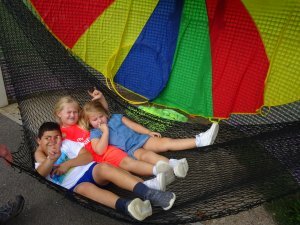 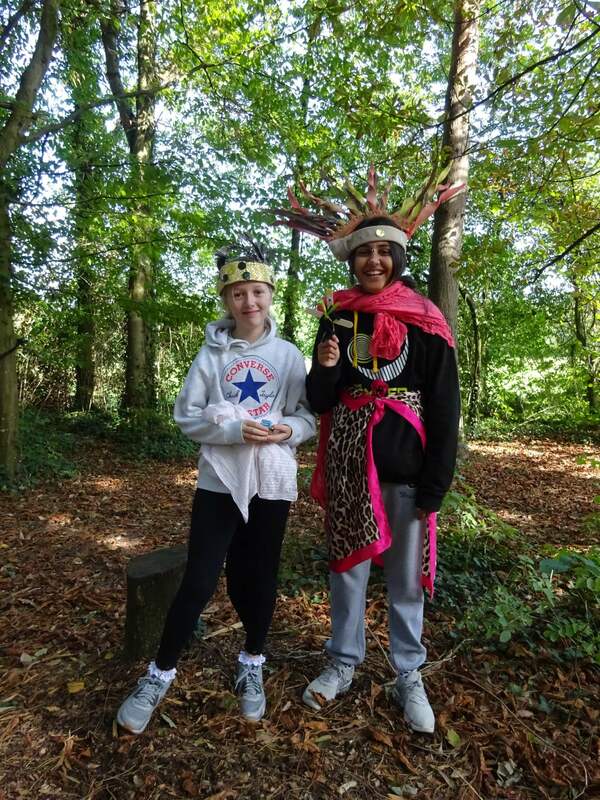 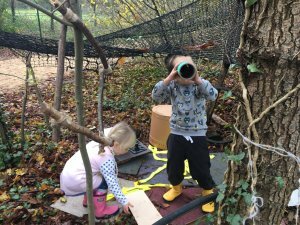 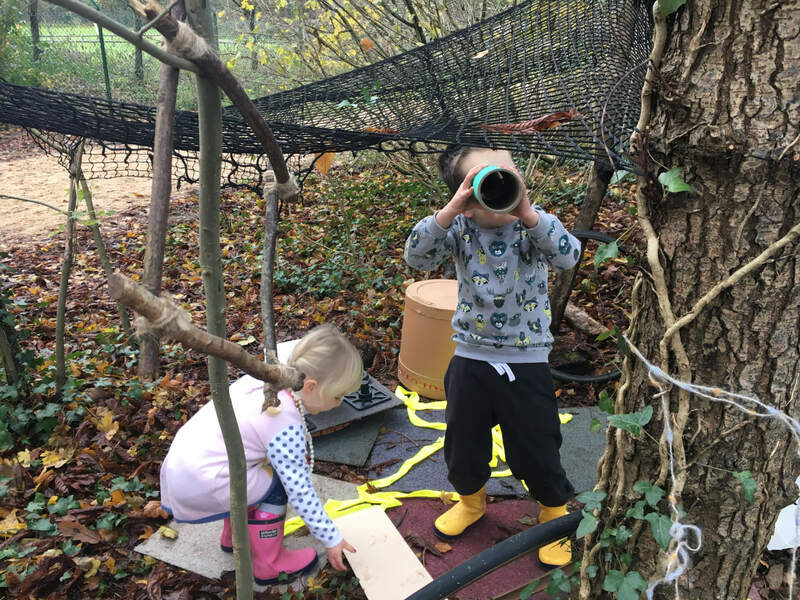 Children are not restricted in their movements, other than when related to safety matters and are not prevented from coming and going as they wish – we aim to recreate how you might have played as a child – exploring, investigating, leaning and enjoying the outdoor world. 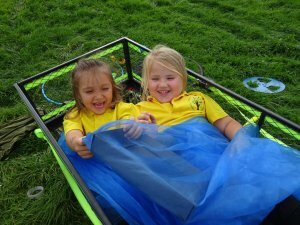 As part of the Big Lottery project, we can offer a variety of accredited Playwork training. If you would like to volunteer with the play team or learn more about the training available, please contact us. 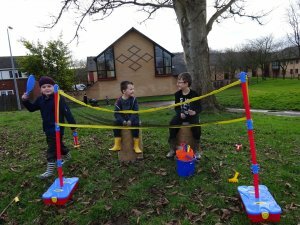 Provide regular, accessible, outdoor play opportunies. 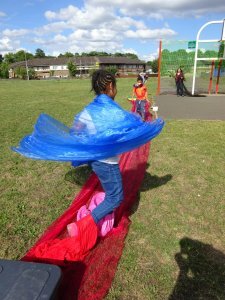 Offer playwork related volunteering and training. 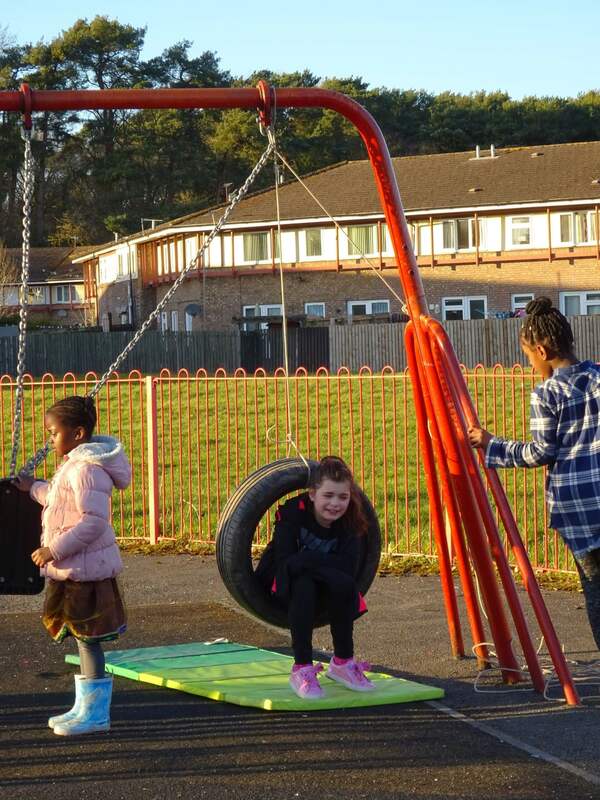 Work alongside other community providers and schools to promote the importance of play for healthy communities. 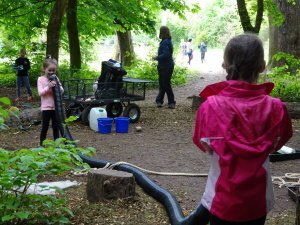 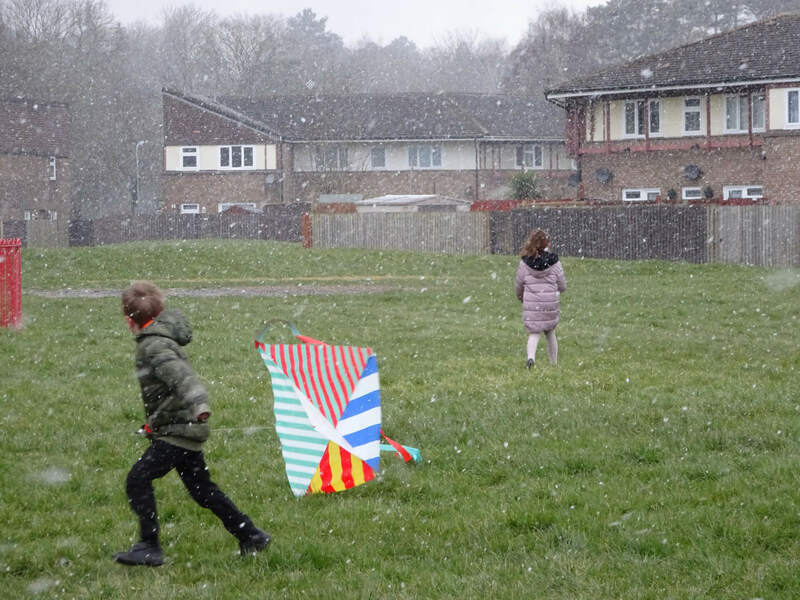 Involve local children and young people in decisions relating to their local spaces and how to develop the green spaces into child friendly areas to play in independently.